Pat’s Apple Frits is a family owed business that’s been serving the best apple fritters in Stratford for the past seven years. We take part in many local events and festivals, including the Stratford Canada Day Celebrations and the Dragon Boat Festival, and we also do private catering. Each apple fritter is made with as many local ingredients as possible. 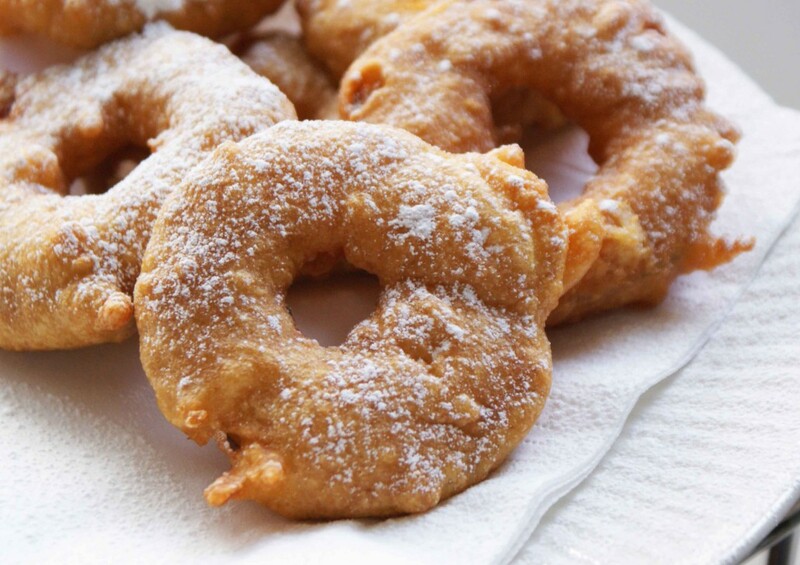 The fritters are made from whole apple slices that are dipped in batter and deep fried on demand, so we are always providing the freshest product possible to our customers. There’s no better way to get your apple a day!